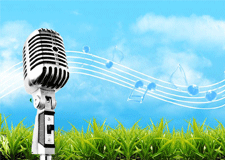 Praise and Worship Leader, It’s Time for YOU to Step Up and Learn How to Become Great! 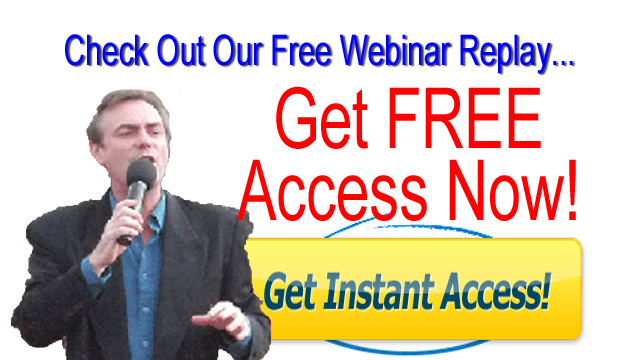 Are you Tired of Searching the Internet for Snippets of Information, the Latest Songs or a Few Tips and Techniques from Experienced Worship Leaders?Why not have Everything You Need, Right Now Ready to Learn and Apply in Minutes? 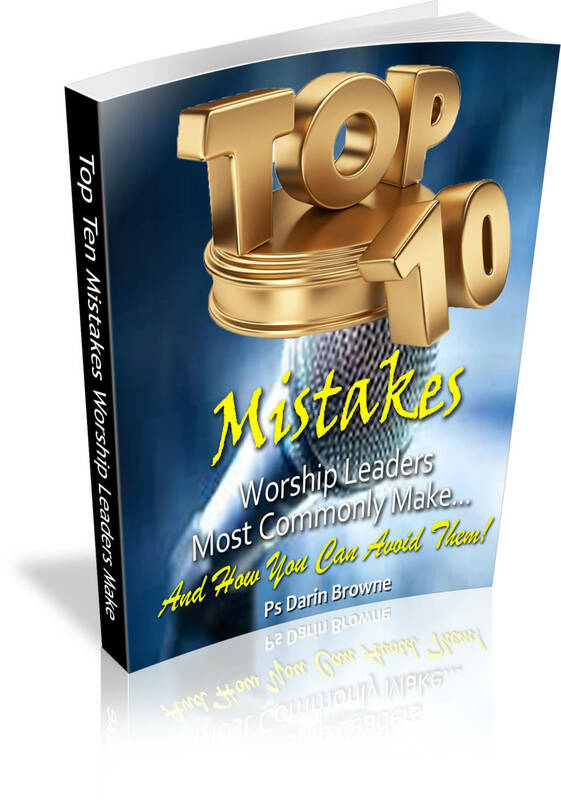 Discover the most common mistake worship leaders make (first time and experienced worship leaders) in this controversial shot video presentation from worship leader, singer, songwriter and pastor Darin Browne. 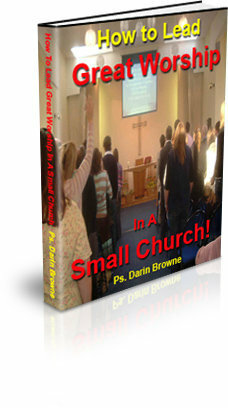 It's free, it will get you thinking and it will improve your worship leading! Worship leading tips and techniques that you can try this Sunday which make a difference? A praise and worship leader community from around the world you can interact with, ask questions of and be encouraged by? Connect with worship leaders around the world on our blog and Facebook page. Finally there is someone standing with you as you serve the Lord in worship leading! A podcast which is fun and can make you a better praise and worship leader. all while making you laugh? Our podcast is fun, informative and he only weekly podcast guaranteed to make you smile as well as teach you more about every aspect of worship leading! Yours for Free, so Sign Up Now! The CRAZY Worship Leader Podcast is a podcast designed just for you, the worship leader! With over 60 years combined expereince, several denominations and conservative and charismatic services, there's something for everyone! And it is 100% Free (but also features some giveaways!). 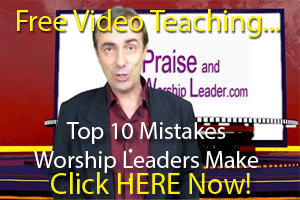 10 Simple Steps to TRANSFORM Your Worship Leading Skills, and It's All Free! The Online Worship Leader Training Course with the LOT! 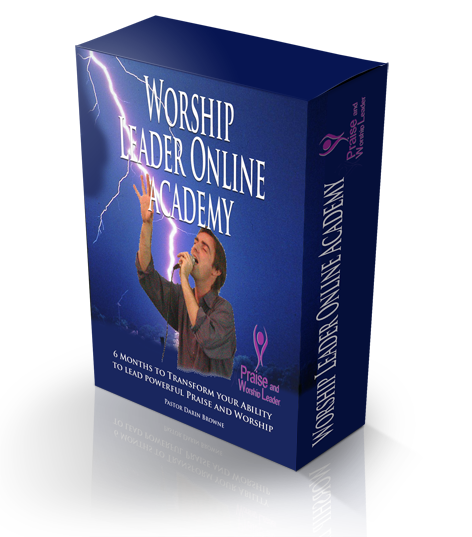 Learn a Lifetime's Worship Leading Experience in Just 6 Months! What Makes the Worship Leader Academy So Special? Learn worship leading from the ground up, with video teaching, accompanying notes and email backup to answer all your questions. No matter your denomination, there are superb ideas and techniques that will have you sounding professional, starting this Sunday! Improve your walk with God using our exclusive Worship Leader Devotions, written by worship leaders for worship leaders! Secure Your Place Now with Just One Click! 6 Months Intensive Worship Leader Training for LESS THAN A DOLLAR A DAY! ﻿Save 43% for a Once Only Payment of just $99.00!!! 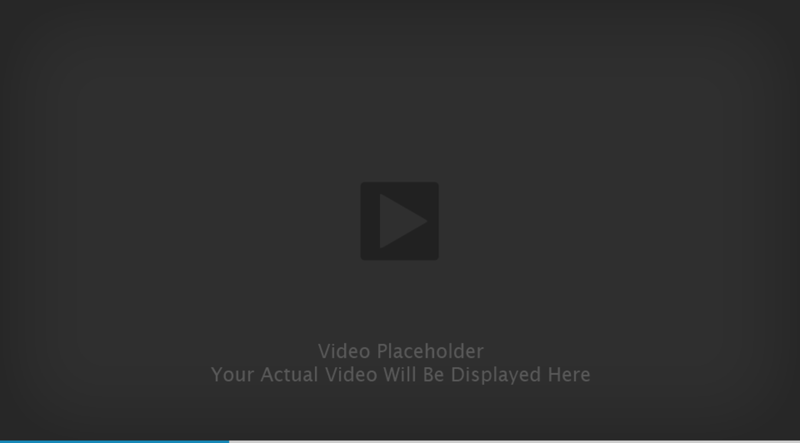 TAKE ME TO THE VIDEOClick Here and Get Ready to Learn for FREE! You're safe giving us your email, we won't abuse the trust, but we will send you some cool resources for worship, and let you know when we release a podcast!